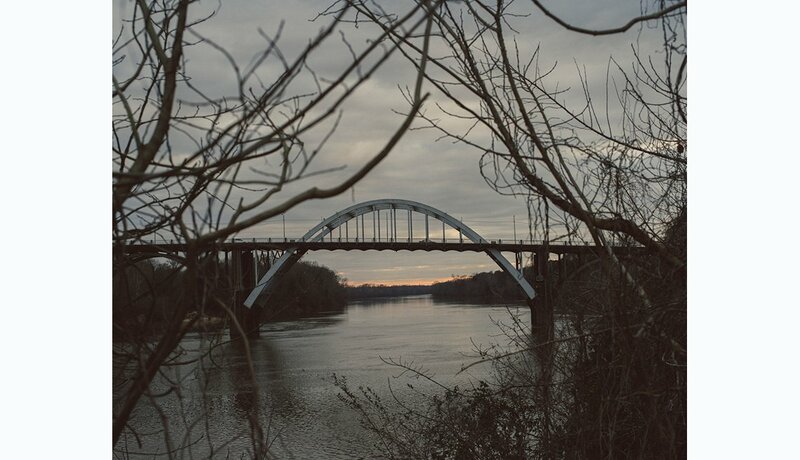 The sun sets behind the Edmund Pettus Bridge in Selma, Ala. Named after a Confederate general who later became a U.S. senator and a grand dragon of the Ku Klux Klan, the bridge is where state and local police assaulted civil rights protesters with billy clubs and tear gas on “Bloody Sunday,” March 7, 1965. 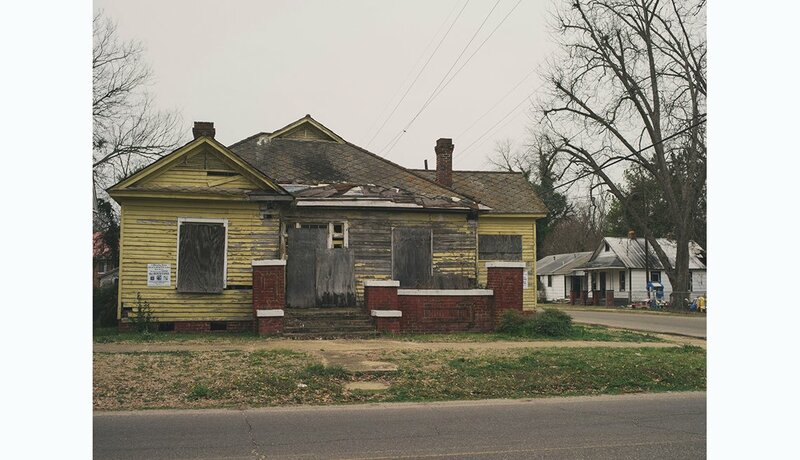 It’s also our first stop on a retracing of the 50-mile march between Selma and Montgomery, Ala., undertaken by activists at the height of the American civil rights movement. Activists Sam and Amelia Boynton hosted planning meetings for the 1965 marches inside their modest home in Selma. It’s also where a letter was drafted to Martin Luther King Jr., asking him to bring his movement to Selma. Steps are being taken to restore and preserve the house. 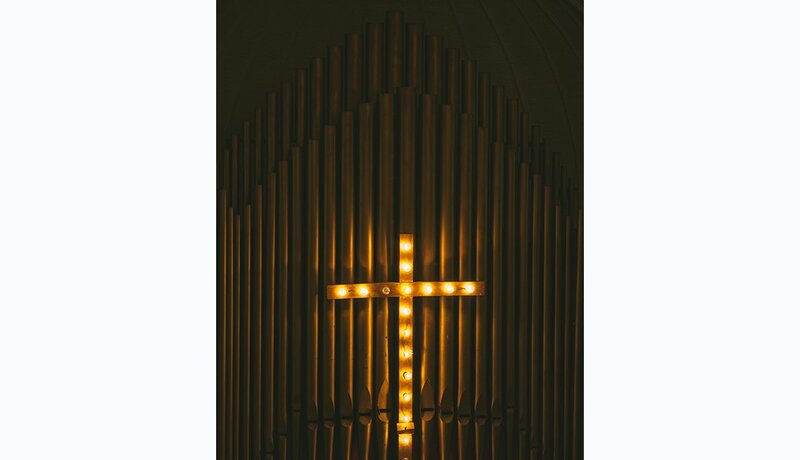 Martin Luther King Jr. addressed members of the Brown Chapel AME Church congregation in front of these organ pipes. Brown Chapel, in Selma, was a starting place for the Selma to Montgomery march. 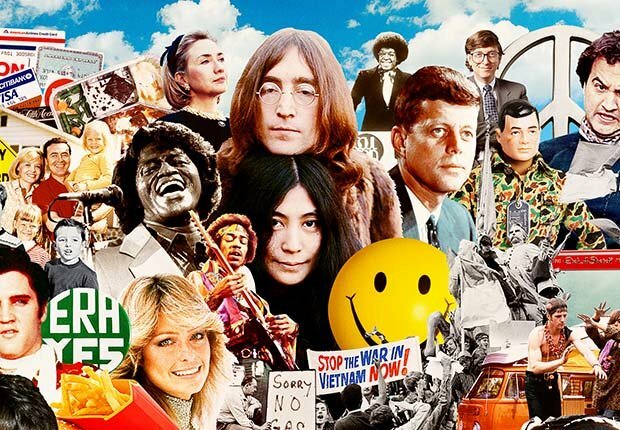 “I was a student marcher in 1965. I was arrested twice here in Selma, but once taken to Camp Selma, which was a prison camp. The other arrest, I actually spent the night at the old National Guard Armory here. Selma, to me, is somewhat different than it was then. 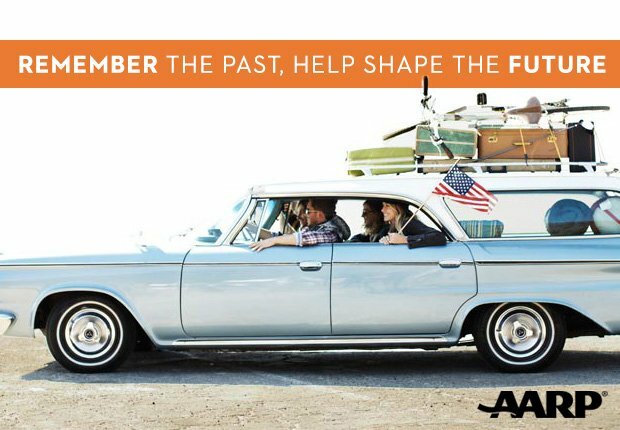 We have many rights that we didn’t have back in those days, [including the right] to become voters. 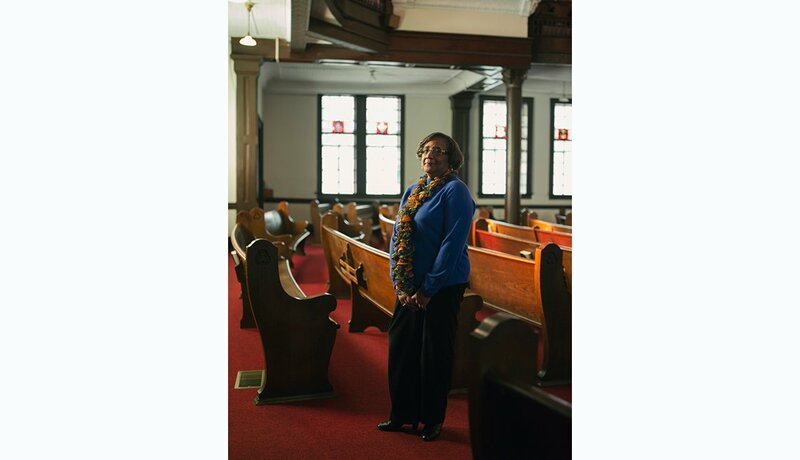 That’s why we were marching — for our parents because they were unable to vote,” says Dianne Harris, of Selma, who’s standing in the Brown Chapel church. 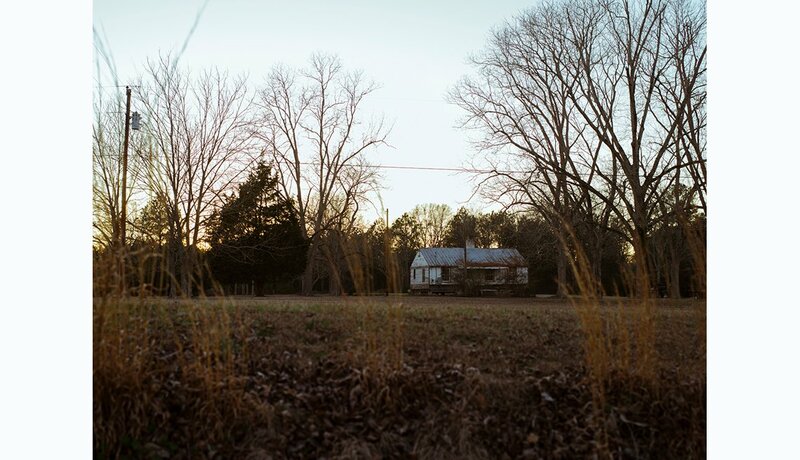 Just off U.S. Route 80, the David Hall Farm in Dallas County, Ala., served as the first campsite for marchers and activists on March 21, 1965. 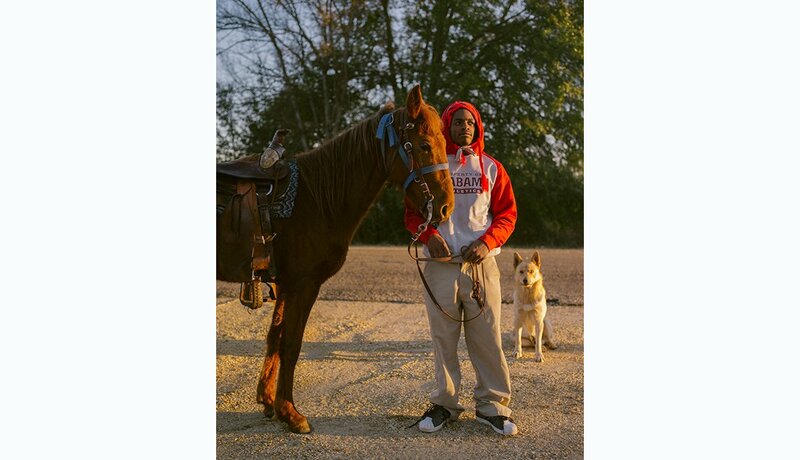 Kennedy Lewis stands with his horse, Diamond, and his dog, Smokey, in Selma, before Selma’s 50th anniversary celebration commemorating Bloody Sunday, the Voting Rights Act and the 1965 Selma to Montgomery marches. 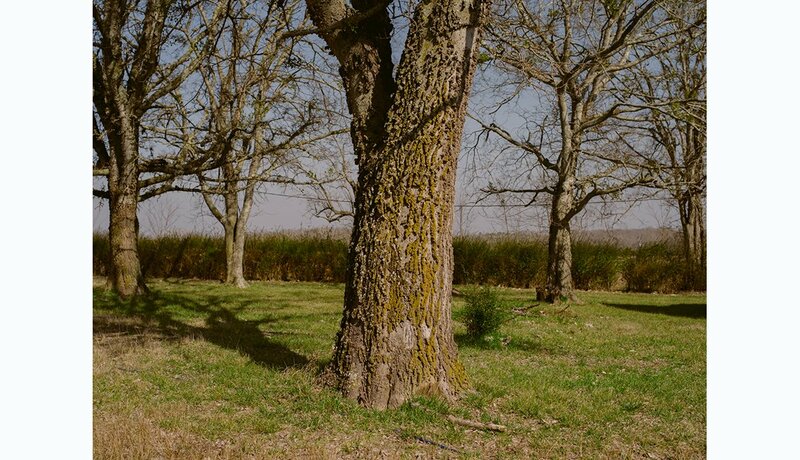 The Rosie Steele Farm in Lowndes County, Ala., served as a second campsite for marchers and activists on March 22, 1965. 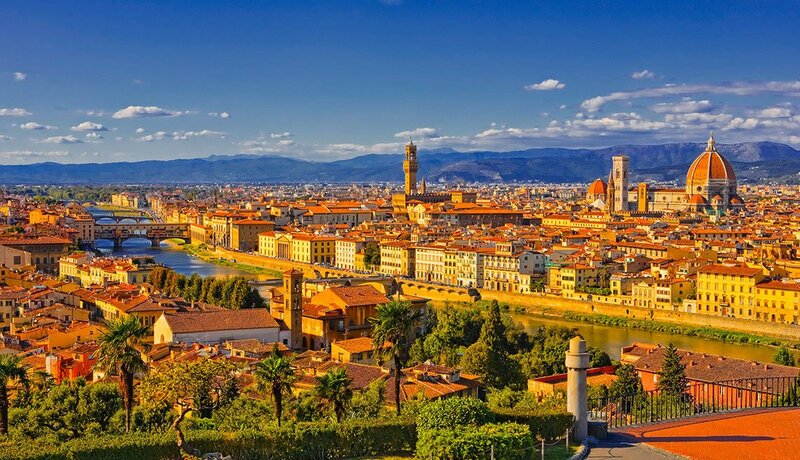 The land is now home to Ben Davis and his family. 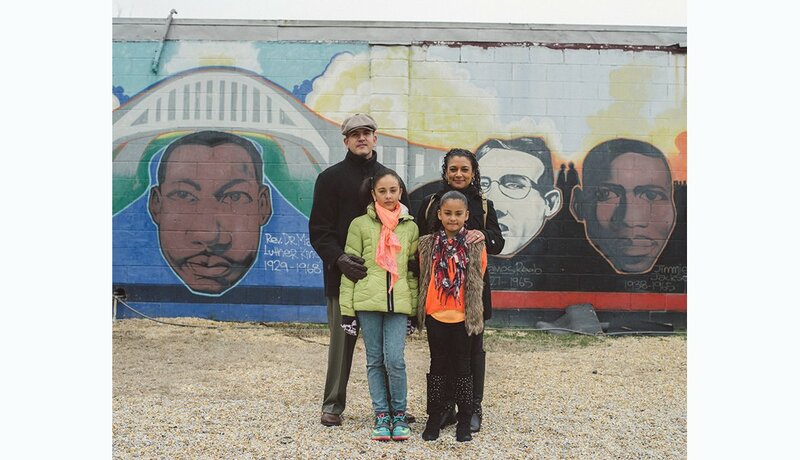 Jason and Melanie Guadalupe and their children, Eliza and Emilia, traveled from Montgomery to join in a unity walk across the Edmund Pettus Bridge on March 1, 2015. The event was organized by members of the Selma faith community as part of the 50th anniversary celebrations. 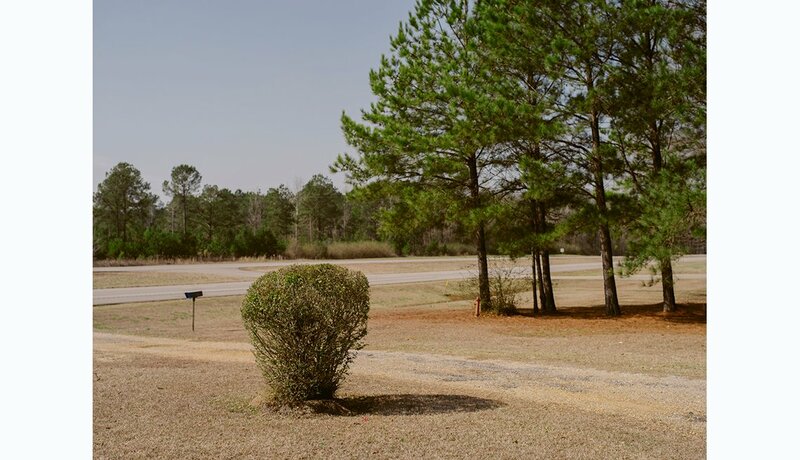 Just off U.S. Route 80, the Robert Gardner Farm in Lowndes County served as a third and final campsite for marchers and activists on March 23, 1965. 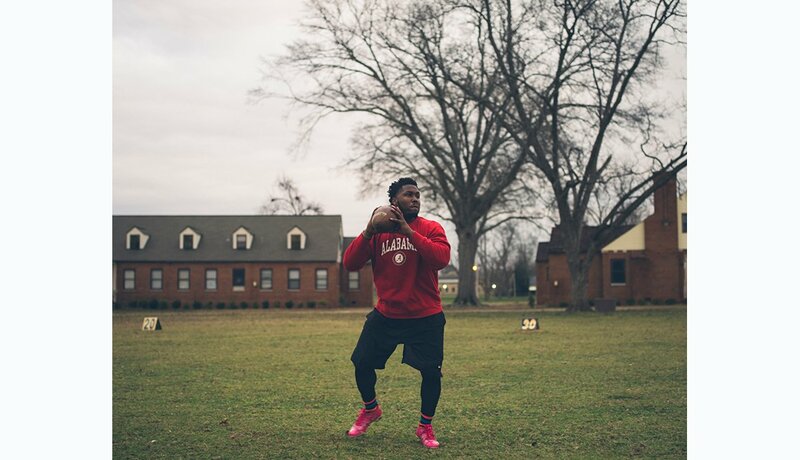 Concordia College student and football player Marquez Gilmore practices with his teammates on campus on Feb. 28, 2015. A memorial marker on U.S. Route 80 in Lowndes County shows where Viola Liuzzo, of Detroit, was killed by white supremacists on March 25, 1965. 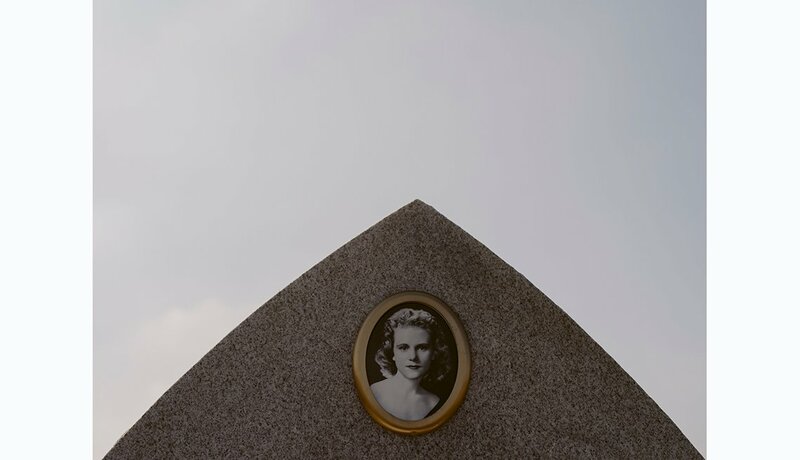 After seeing the images of Bloody Sunday on television, Liuzzo told her husband, “It’s everybody’s fight,” and drove south to Selma. Liuzzo had been shuttling marchers and volunteers to airports and bus stops when four white supremacists pulled their car up alongside hers and shot her in the head. She died instantly. 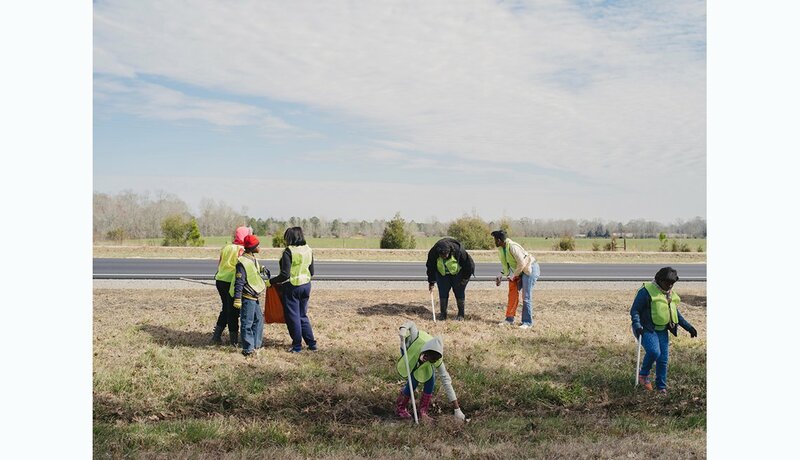 Members of St. Paul CME Church in Hayneville, Ala., clean up a stretch of U.S. Route 80 before the Selma 50th anniversary celebrations. From left to right, Summerlin Brothers employees Angie Averette, Edward J. Collins and Alex Ratledge painted and varnished several areas of downtown Selma on Feb. 28, 2015, in advance of the 50th anniversary celebrations. 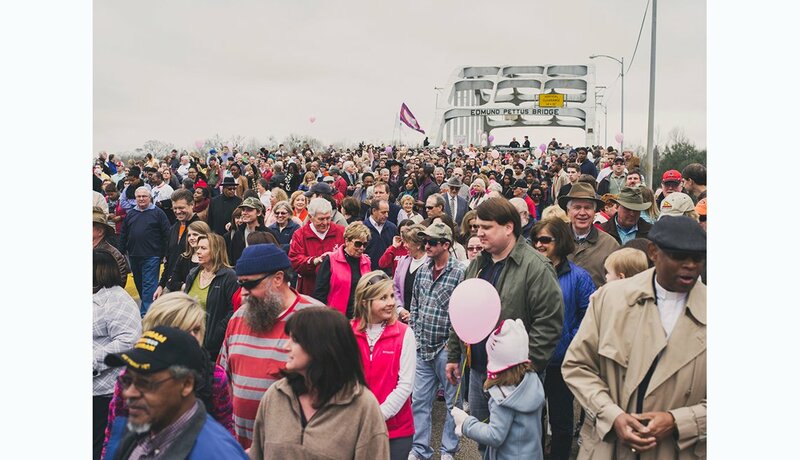 The unity walk participants make their way across the Edmund Pettus Bridge on March 1, 2015. 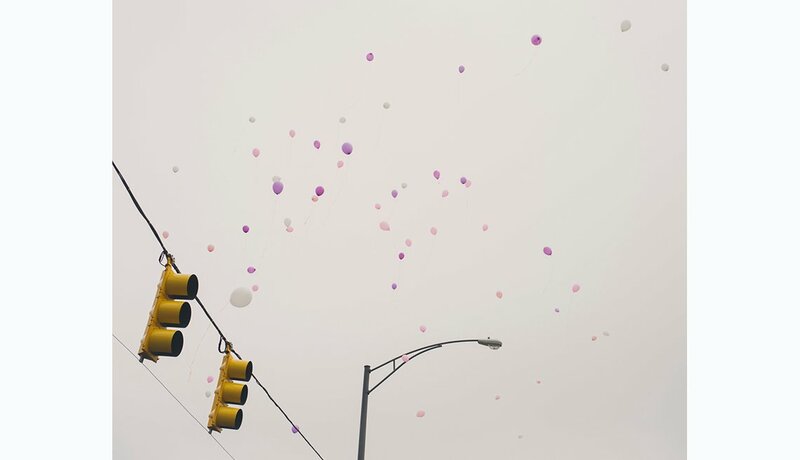 A balloon release marks the end of the unity walk.